Native Portuguese and Spanish wines taste different. Grape varieties give flavours that you don’t find anywhere else. The vineyards are planted on rock, on chalk, on clay, on sand or on mixtures of all these. To fashion these raw materials into modern, exciting wines, there is a generation of young winemaker who have travelled the world and learned all there is to know about winemaking. The results are incredibly varied in style, from delicate, low-alcohol whites to the richest imaginable reds, from gentle rosés to the great fortified wines of Port and Madeira. 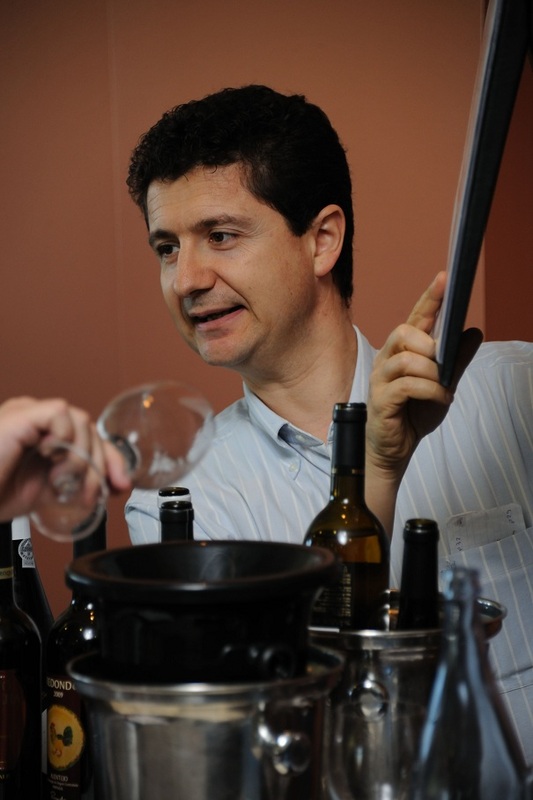 The Wine Pleasures Workshop Buyer meets IBERIAN Cellar (BMIC) will be a tasting event to open your eyes to a new world of very different wines. BMIC is a cost-effective and efficient one stop-shop for boutique wine solutions, essential contacts and inspiration. 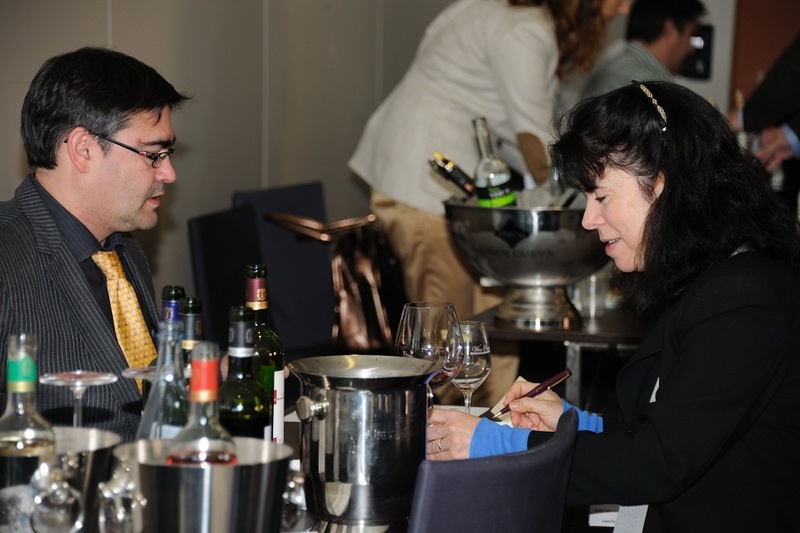 Join fellow wine importers from around the world at BMIC, the leading workshop for discovering hidden Spanish and Portuguese gems, taking place from 10-12 February 2014 in the stunning Hotel Barcelona Golf & Spa close to the city of Barcelona. Apply now to be an Invited Buyer and take advantage of a range of exclusive VIP benefits.